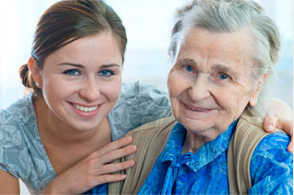 We are a small friendly residential care home, where individual care is of paramount importance. All prospective residents are welcome to spend a day with us so you can be sure that we are right for you. Residence in the home for the first four weeks is on a trial basis, if during that time or at the end of the period either the resident or the home management regard the arrangement is unlikely to be satisfactory for the long term, residence can be terminated with reasonable notice on either side and the resident will vacate the home at an agreed time.